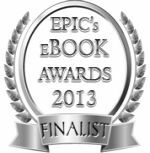 This post originally appeared November 17, 2012, on author Kait Gamble‘s blog. I love the Internet. I think it’s the most incredible invention since the printing press, refrigeration, vaccinations, beer or chocolate. It’s changed life on our planet and the course of human history in about a billion ways. 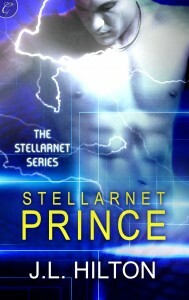 So when I sat down to write the Stellarnet Series, of course I included a futuristic version of the Internet. Contemporary science fiction should have more than lasers and robots, it should extrapolate from the technology that is such a huge part of our lives now — things like social media, video games, virtual reality, tablets and smartphones. 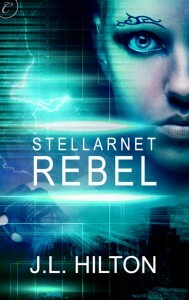 Here’s a list of some of the tech that appears in the books Stellarnet Rebel and Stellarnet Prince. Some of it is already on its way to a reality near you. 1) The Stellarnet. A catch-all phrase for the interconnected networks that include the Terranet for the Earth/Moon, Rednet on Mars and the Asternet on Asteria, site of the first extrasolar space settlement Asteria Colony. It functions like our current Internet, but with more regulation. For example, any information about how to build bombs was banned in 2025. 2) Net bracers are thin, flexible, water-resistant sleeves you wear on your forearms. They have all of the same features as a smartphone or tablet – apps, texting, cameras, maps, etc – but no device to carry, drop or lose. Just touch your arm to activate the icons, and when it’s not in use you can set it to the default “tattoo” app to decorate your skin. 4) Lumina walls. Every flat surface is a potential display. No more computer monitors, TV sets or screens. Open a window right on the bedroom wall or the coffee table to check your messages, watch a movie or add an event to your calendar. Here’s a fun video to demonstrate what I’m talking about. 5) Reusable plastic crates replace cardboard boxes. They may be programmed to display a recipient’s address if used for shipping, or the contents if used for storage. Food labels in the Stellarnet books have similar interactivity. 6) Genmods are expensive genetic modifications that may be cosmetic or medical. The human heroine of the Stellarnet books, Genevieve O’Riordan, has genmods to make her stronger, protect her teeth, change her hair color, eliminate motion sickness, keep her thin and have large breasts. The last two are standard in every female prenatal genmod package. 7) Sim projections look like real people, but they aren’t. They might be controlled by real people, like an avatar in an online game, or run on artificial intelligence. Some are programmed to look and act just like a living or deceased person, using an array of personality parameter settings and a database of everything they’ve ever said on the Net. 8) Net goggles overlay the world with text, icons, ads and all of the things you’d find on the Internet. 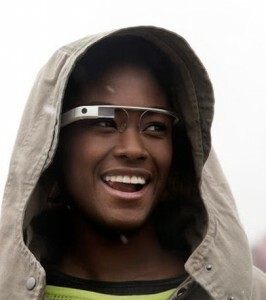 I had these written into Stellarnet Prince before Google announced its glasses. 9) Multi-gun looks something like a small Gatling gun and shoots lasers, bullets and grenades. The weapon of choice for Earth’s military troops in 2062. 10) Digital Christmas decorations. Bringing a real tree into the house is a thing of the past. Instead, people spruce up their walls with pics of their favorite pines, and friends and family send each other personalized digital decorations. No more tinsel for the pets to eat. 11) Programmable, antibiotic clothing. Shirt doesn’t match your pants? Just reprogram the color code. Don’t like doing laundry? No problem. Wear your undies for a month, then toss them in the recycling bin. 12) Smart Skin bandage. More than just a bandage to cover a wound, it displays vital information about the patient’s heart rate, blood sugar, white blood cell count, iron count, and more. 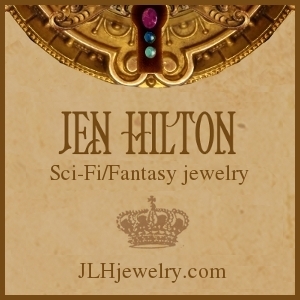 This entry was posted in News, On writing..., Science Fiction, Stellarnet Prince, Stellarnet Rebel, Stellarnet Series, Technology. Bookmark the permalink.